Providence Center, a non-profit organization based in Anne Arundel County that serves adults with developmental disabilities, announced today that it is holding a raffle for four tickets and a parking pass to the August 22, 2013 Ravens pre-season game against the Carolina Panthers at M&T Stadium. The public is encouraged to enter to win the tickets by going to Providence Center’s website at www.providencecenter.com and clicking on the link on the homepage for the Ravens Pre-Season Tickets Raffle page. The seats are located in Section 522, row 19, seats 19 – 22. The parking pass is for Lot H. The face value of the tickets is $308. To enter, participants must fill out the online form and donate $10.00 to the organization. Every donation of $10.00 from Monday, August 5, 2013 through Monday, August 19, 2013 through Providence Center’s website will enter the person in the raffle drawing. There is no limit on how many times one can enter to win. Each $10.00 donation is one raffle entry. The winner will be chosen on Tuesday, August 20, 2013. 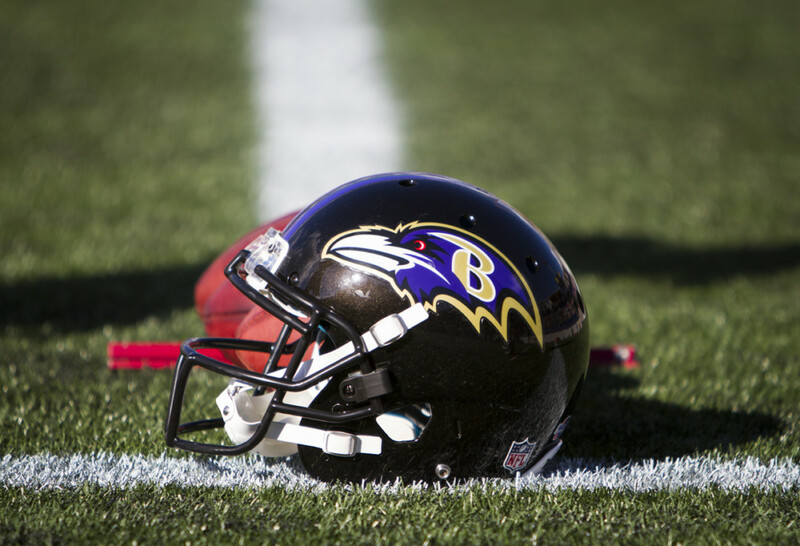 “This is a great opportunity to see the World Champion Ravens and raise money for an important non-profit that serves adults with developmental disabilities. It only takes one entry to win and I hope that all the Ravens fans out there as well as those in our communities that support worthy organizations like Providence Center will donate to win,” Coble said. The raffle will end at 5:00 PM on Monday, August 19, 2013. Providence Center, a non-profit organization based in Anne Arundel County, operates four program sites which provide care and training in programs such as Supported Employment, Horticulture, Woodshop, and Pottery throughout the county. It meets the growing needs of nearly 500 individuals through an array of services and supports, including job preparedness and training, mentoring, therapeutics support, production programs, employment coaching, senior care, and day habilitation.